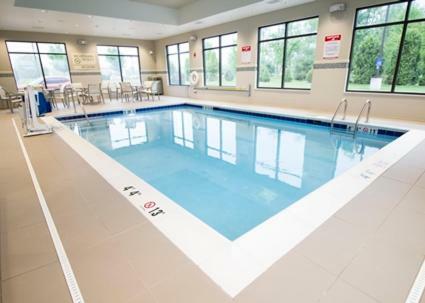 Just 2 miles away from Decatur Airport and Mt. 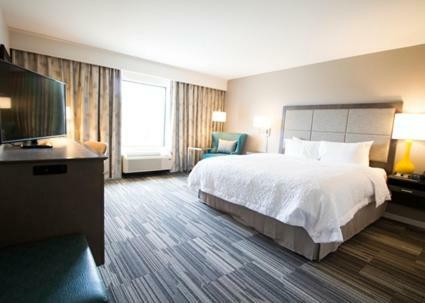 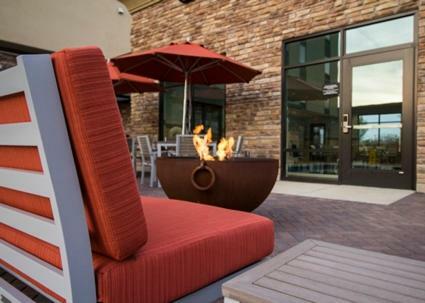 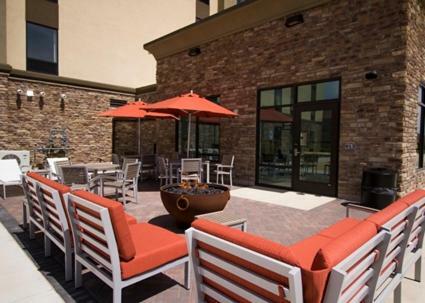 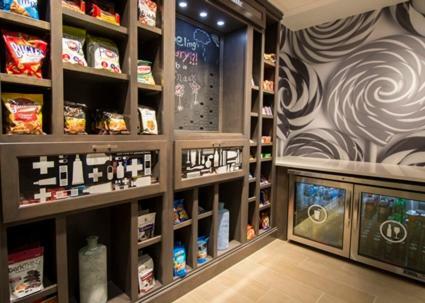 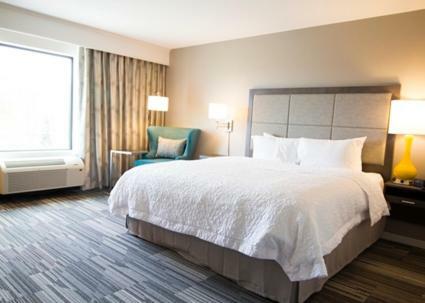 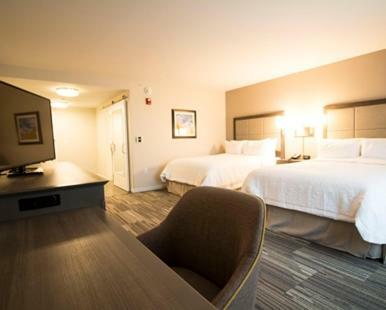 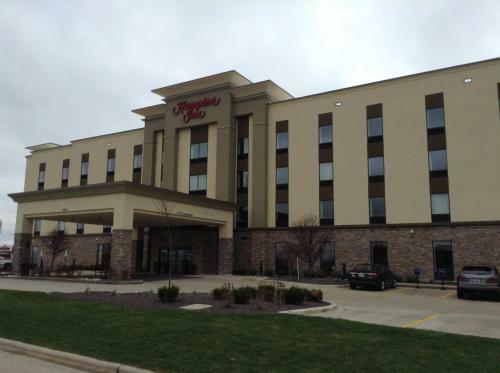 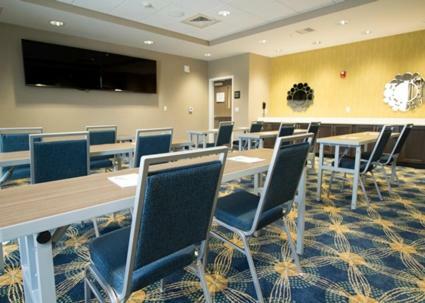 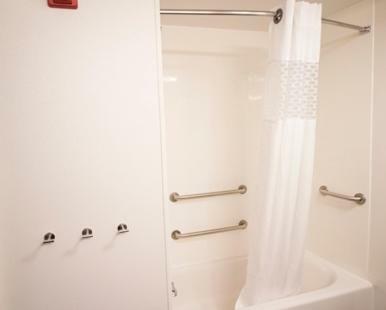 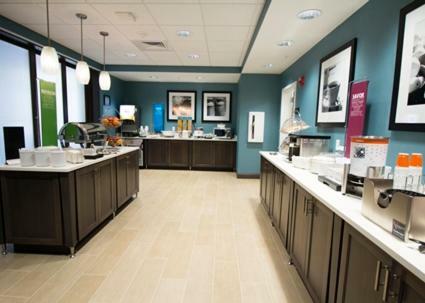 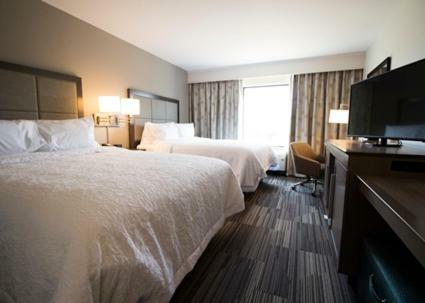 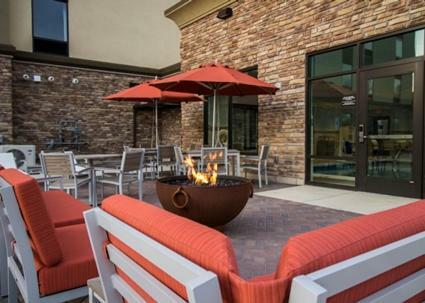 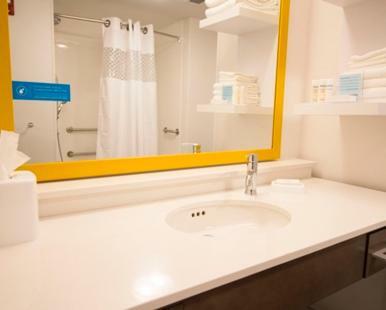 Zion City Centre, this hotel is located in Decatur, IL and offers complimentary hot breakfast, modern guest rooms with free WiFi and free shuttle services within a 5 mile radius. 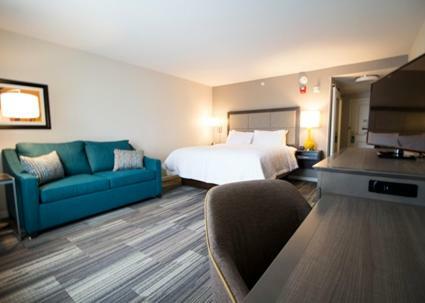 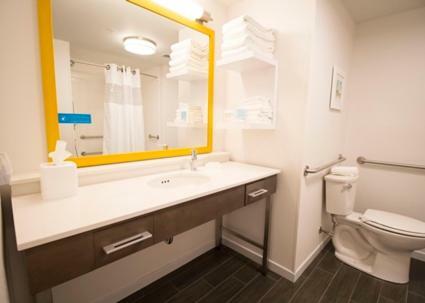 A 42-inch flat-screen HDTV with premium cable channels, microwave and small refrigerator are offered in every room at Hampton Inn Decatur, Mt. 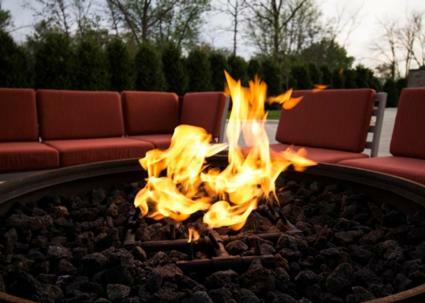 Zion, IL. 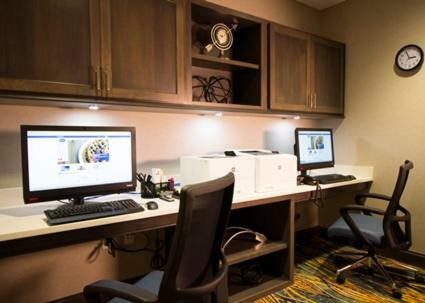 A laptop safe and ironing facilities are also provided. 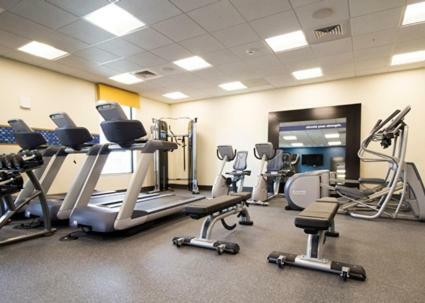 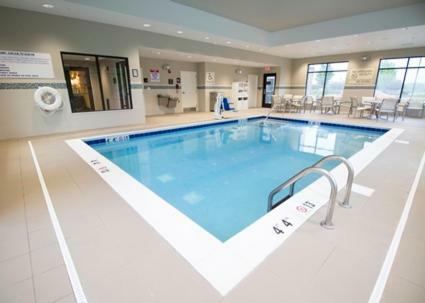 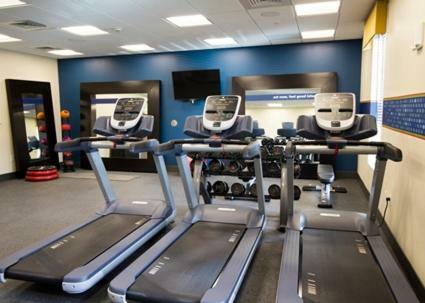 Guests can enjoy a swim in the heated indoor pool or work out at the 24-hour fitness centre. 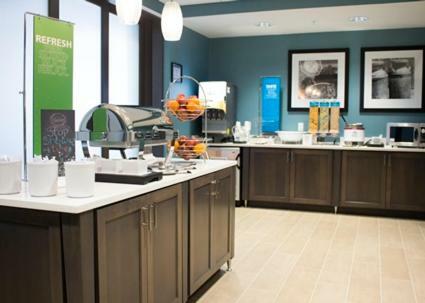 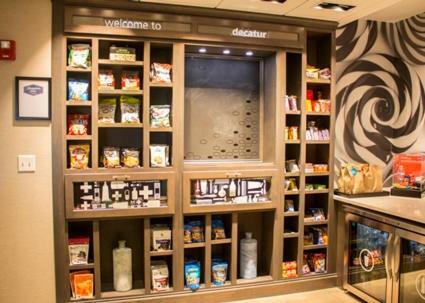 A multi-function meeting room, business centre and snack shop are all available on-site for guest convenience. 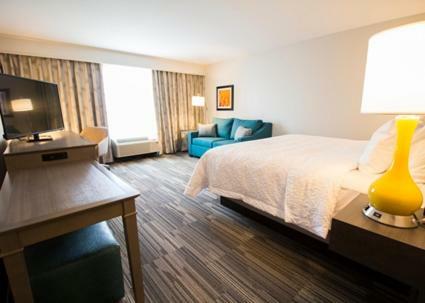 Scovill Zoo and Children’s Museum of Illinois are both 3 miles away from the hotel. 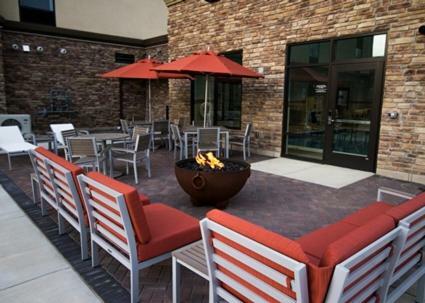 Decatur Airport is a 4-minute drive away. 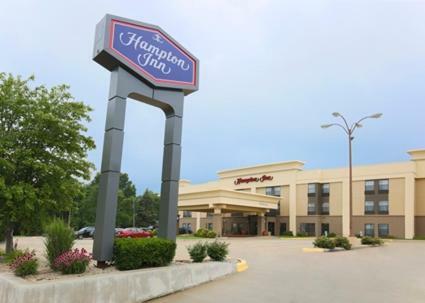 the hotel Hampton Inn Decatur, Mt. 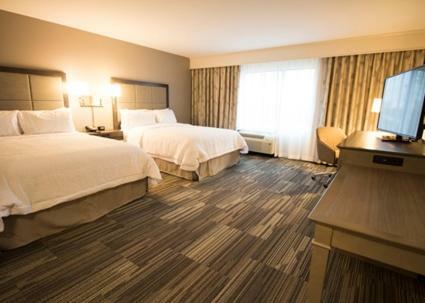 Zion, IL so we can give you detailed rates for the rooms in the desired period.